the complete line of SUDZZfx hair care. 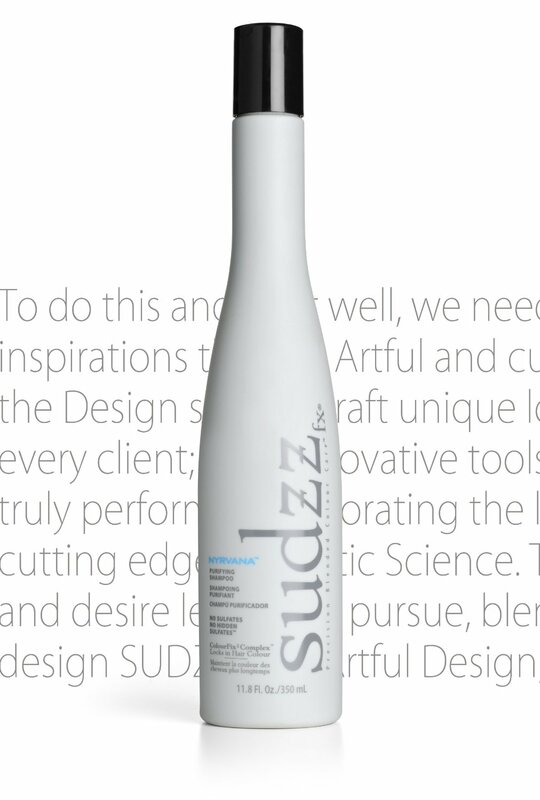 SUDZZfx® is a science driven, fashion focused system of high quality blends that have been crafted to help protect, mourish, reconstruct, and allow for limitless expression. Every blend has been skillfully formulated and artfully designed to allow you the creative freedom and unlimited customization of your look, coupled with cutting edge, innovative science that helps treat and protect the canvas you artfully design upon...your hair. 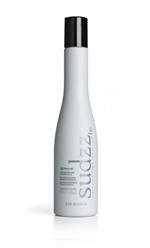 With SUDZZfx®, we don't believe you should wait for healthier, shinier hair. All SUDZZfx® products are uniquely formulated to pack a powerful dose of restoratives that immediately and instantaneously result in noticeable shine and improved condition. SUDZZfx® was born from the mind of J. Aris Koroyan, a stylist, an artist, and an entrepreneur with a vision to utilize the latest innovations in science and technology with the very best of mature's organics to create innovative products that deliver immediate healthier, shiny hair. 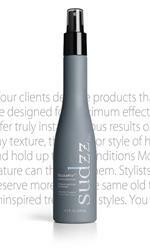 After 26 months of research and testing, SUDDZfx® was born, and with it, a series of refined blends that not only deliver more youthful looking, vibrant hair, but also allow for the stunning and edgy, artistic yet wearable, styles of today. Your hair color says something about you, and it changes. It shouldn't, however, change between treatments. 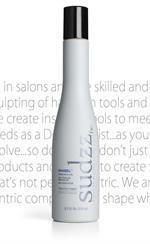 With the ColourFix3 Complex, SUDZZfx® helps protect and preserve color-treated hair. 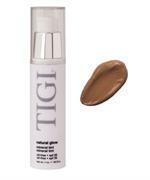 It includes the highest quality color-protection ingredients to extend color. 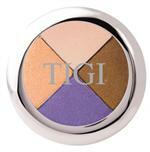 Your color will be brighter, stronger and deeper for longer periods of time. 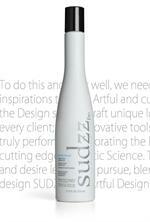 SUDDZfx® shampoos are sulfate free, meaning that harsh detergetns and ingredients aren't included to create lather. SUDDZfx goes even further, making sure that the ingredients that are included for lather don't combine to produce hidden sulfates. They are also paraben-free. 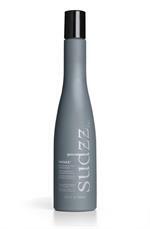 SUDDZfx® products include Asparagus, Cucumber, Parsely and Sandalwood - Certified Organic Botanicals in homeopathic percentages in order to help create a healthier scalp for healthier hair. These botanicals combine to help stimulate a regeneration of cells while transforming the process of color preservation. Naturally, they're as good for the environment as they are for your hair. NO PARABENS. NO PROPYLENE GLYCOL. NO SULFATES. NO HIDDEN SULFATES. NO DEA OR TEA. NO SODIUM CHLORIDE. NO ANIMAL TESTING. PH BALANCED. FXulites™ deliver protein and restoratives to the hair's core for enhanced strength and conditioning. FXulites™ then help rebuild surface protection from thermal styling, environmental elements and even flourescent lighting. Madison Avenue West is very proud to offer these exquisite products to our clients in our salon, and on our online store for those who can't get to the salon. As a courtesy to you, we provide FREE SHIPPING to anywhere within the United States. Build and finish your style! 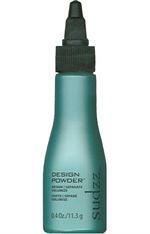 Leave-in conditioner for all hair types. Get your hair into shape! 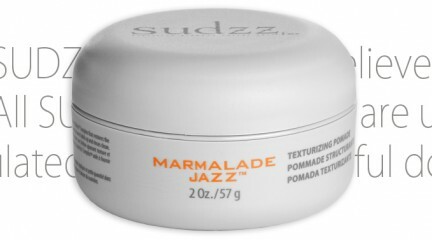 Great texture for your hair!